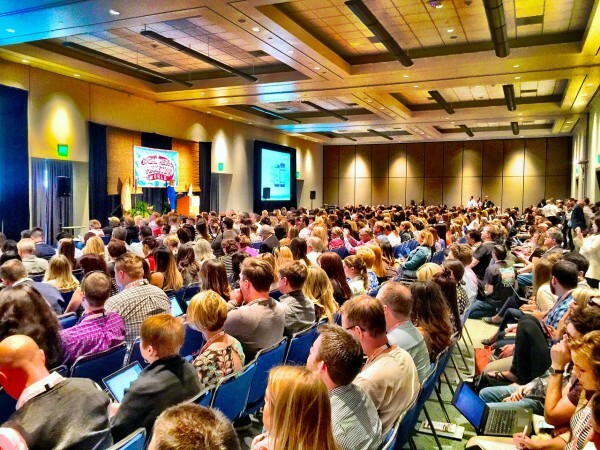 The Meeting Incentive Conference and Exhibition industry, better known as MICE tourism, has rapidly become one of the fastest growing segments within the tourism industry. According to a new report published by Allied Market Research, titled, “MICE Industry by Event Type: Global Opportunity Analysis and Industry Forecast, 2017-2023” , the global MICE industry was valued at $752 billion in 2016, and is projected to reach $1,245 billion in 2023, registering a CAGR of 7.5% from 2017 to 2023. According to an Economic Times report, industry experts and analysts attribute increasing MICE events, including investor summits, to an improved economic sentiment amidst growing competition among states to score better ratings in ease of doing business and attract investments. These have directly boosted average room occupancies and returns. For example, Hyderabad International Convention Centre (HICC), India’s largest convention centre managed by AccorHotels, had hosted more than 800 events in 2016, averaging more than 2 parallel events daily, highest in a decade. This highly competitive sector is known for high-end events, generates significant revenues and has clients that are always on the look-out for a venue to serenade its guest list. Many big players in the hospitality industry, especially hoteliers, are stepping up their MICE game to make the most of this trend. As a hotelier, how can you increase your MICE sector bookings? 1. Focus on diversity – MICE events can be both big or small. Your hotel may be able to hold large dinners, exhibitions, conferences, and annual summits, but that doesn’t have to mean that you let go off other meetings and regular events that take place quarterly or even monthly. This way you can be assured of guaranteed room sales and revenue, and better manage your hotel’s finances. 2. Plan your marketing strategy well in advance – The MICE market needs to be marketed effectively for it to be effective. Think through your customer experience from the beginning till the end. Pore over details regarding your brand image, your facilities and services, and even the commute to your venue. To be successful in attracting events, you must actively come up with a strategy that highlights all these features and targets the right audience through strong branding, social presence and state-of-the-art facilities. 3. Customize your activities – There is a rising demand for alternative options for team building exercises and incentive programmes, such as horse-riding lessons or even cooking classes. For instance, the African wineland of Paarl has stepped up its game as an attractive MICE destination by not only offering great spaces to host events, but also organizing activities like wine-tasting, to keep guests thoroughly engaged. By offering unique experiences for corporate events, your hotel can cater for clients in a way that other exhibition centres can’t compete with, thus building a strong case for differentiation. 4. Create a seamless experience through technology – With technology playing such an important role in the online booking process, it is vital for your hotel to make it easy for clients to reserve rooms and make other arrangements. Make sure your hotel has a great booking engine that is seamlessly integrated to your website. Respond to any query as soon as possible. Optimize your website to provide the best details about the event destination and your hotel, including blogs and other insider tips, in order to help the event planners with their decision-making. What are some of the other ways that you can think of?